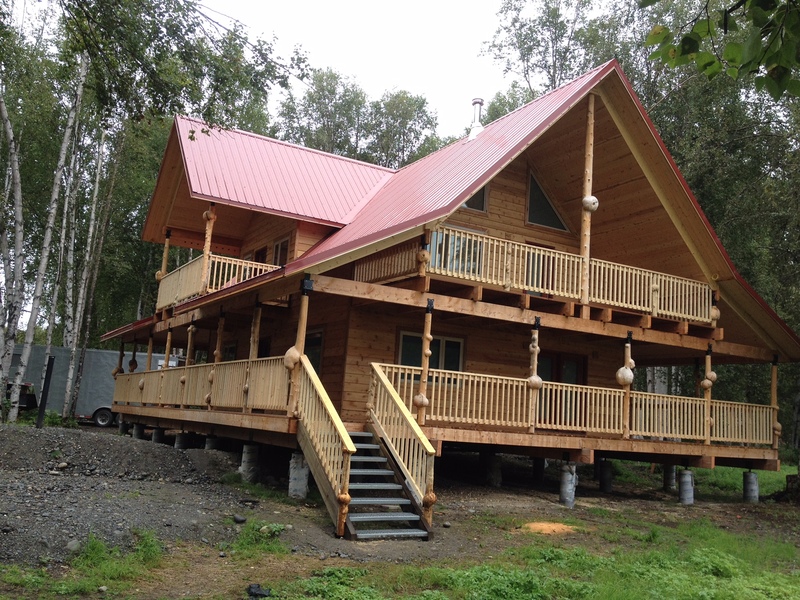 Mark Bauman has been a resident of the Mat-Su Valley since 1959 and understands the unique issues that homeowners and business owners experience in Alaska. 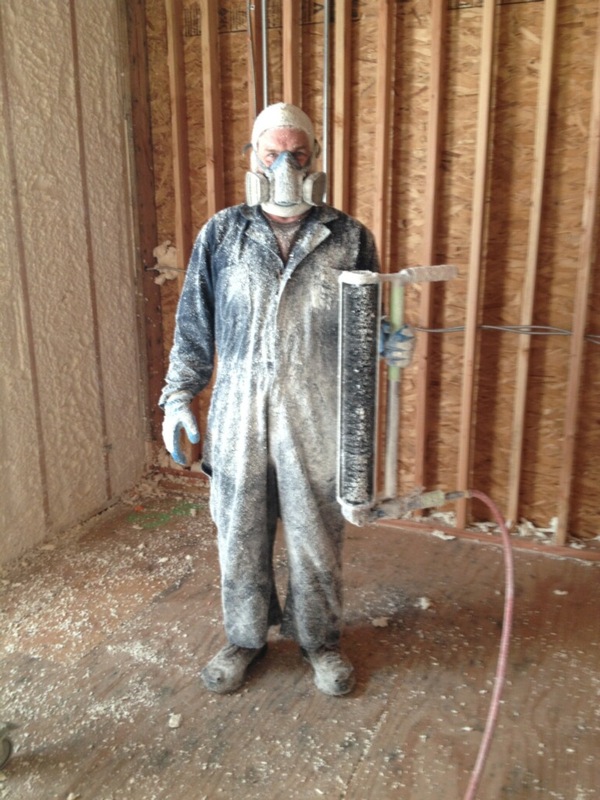 He first tried urethane foam insulation on his own home, tired of the high heating costs, cold spots and drafts he experienced. He felt the difference immediately. Since then, he has helped contractors and homeowners reduce energy costs in new construction, renovations and retro-spraying crawls and attic spaces. 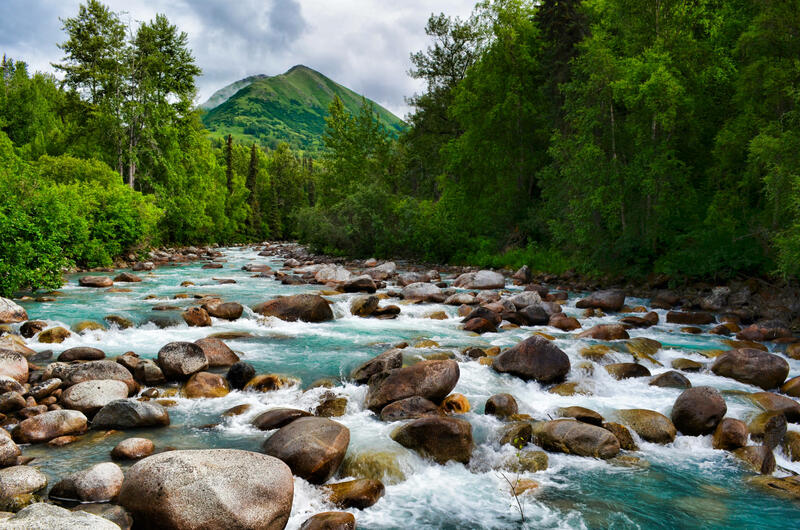 Frozen North travels across Alaska, from Seward, Homer and Kenai to Gennallen, Fairbanks, Nome, Talkeetna and Anchorage. If there is a way to get the trailer to your job-site – call call today for a fair quote. 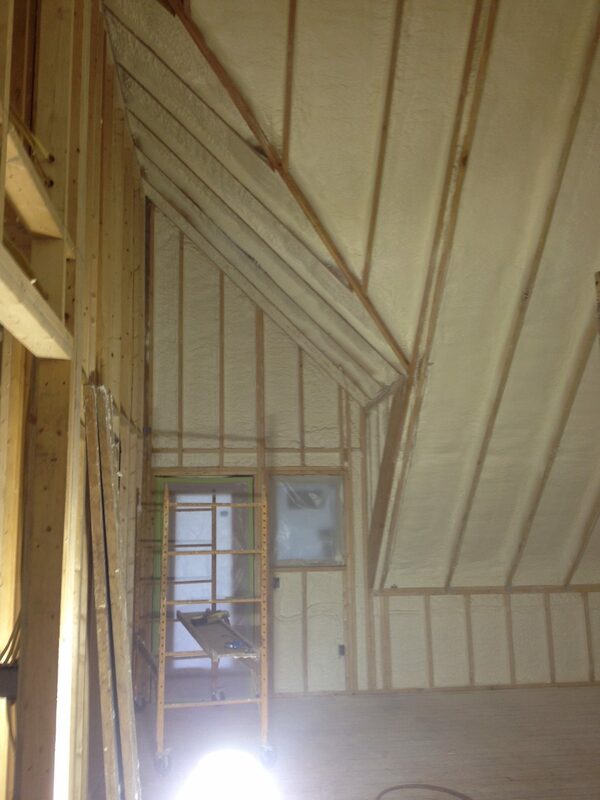 Spray Foam Insulation is more expensive than traditional fiberglass. Is it really worth it? Don;t take our word for it. Habitat for Humanity did a study and compared energy use in 2 identical home for 5 months. One home used Fiberglass insulation, the other Spray Foam INsulation. The result – in 5 months, more than $500 in energy savings.